The success of true espresso begins with the selection of the ingredients. 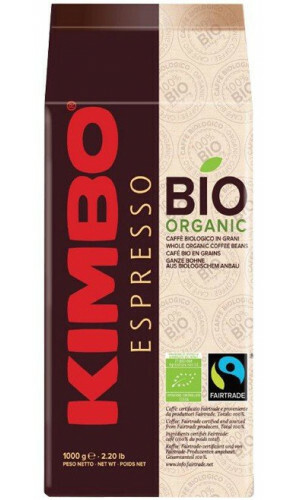 Kimbo Coffee visit the plantations in the growing countries personally to purchase the best coffee bean varieties and refine them according to the Neapolitan tradition. 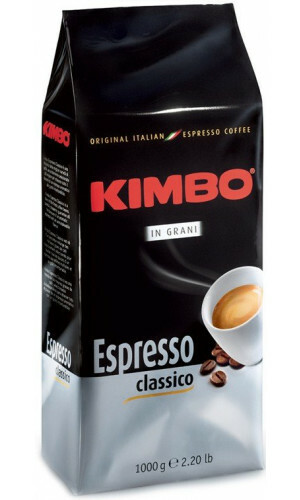 Caffe Kimbo is one of the largest roasting houses in Italy and yet still an insider's tip in Germany. 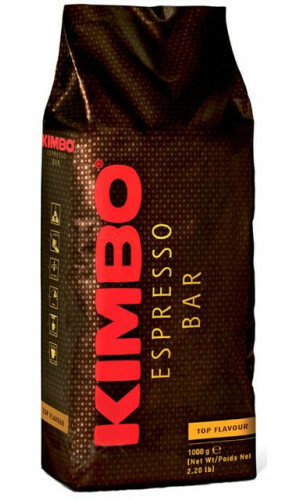 A large variety of blends offers the entire bandwidth of Southern Italian coffee artistry. The passion for coffee roasting began with the Rubino family half a century ago. 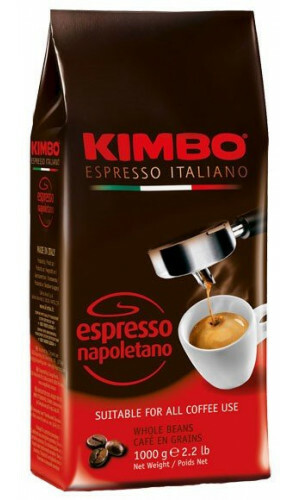 In Italy, this espresso has been a classic and as well known as illy for more than 50 years. In the shadow of Vesuvius, the Rubino family has passed on your experience and passion for roasting the true traditional Neapolitan espresso from generation to generation. 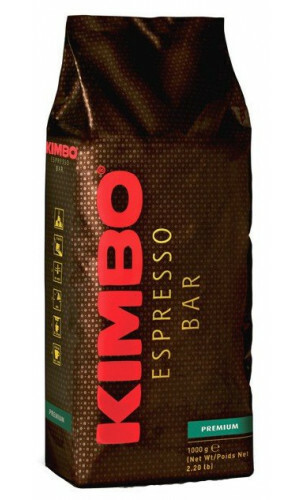 The innovative ideas and the excellent quality have brought Kimbo coffee to the 2nd place in the Italian market. 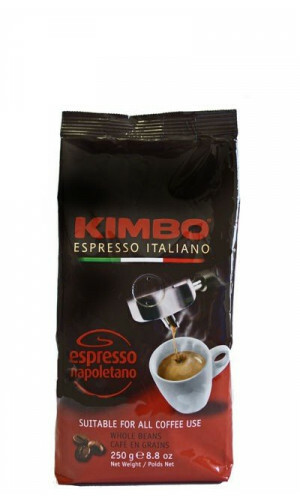 A wonderful espresso from Naples with a slightly sweet flavour and thick crema. Kimbo Flavour is a pleasantly mild blend which can be enjoyed throughout the day. Top espresso quality in traditional Neapolitan style. 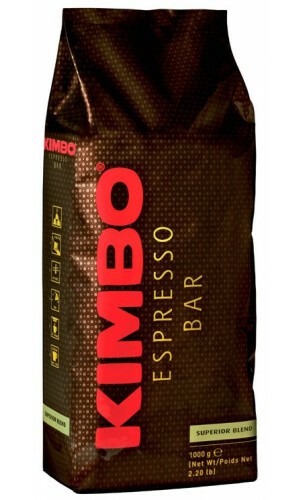 An excellent, strongly roasted 100% Arabica blend. A strong blend in the Neapolitan tradition. A pleasantly mild blend which can be enjoyed throughout the day. 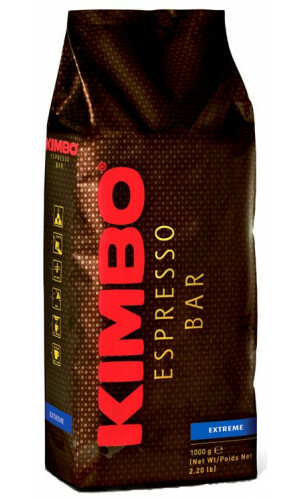 A full-bodied espresso with a unique flavour and an excellent price-performance ratio.